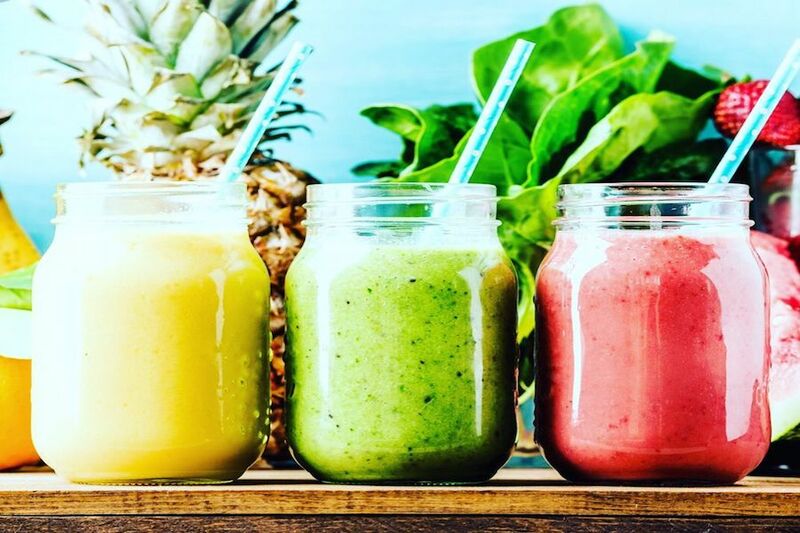 Nothing beats juice and smoothies—and if you’re in the mood to enjoy them in Los Angeles, we’ve found a lineup of places that will excite your appetite. 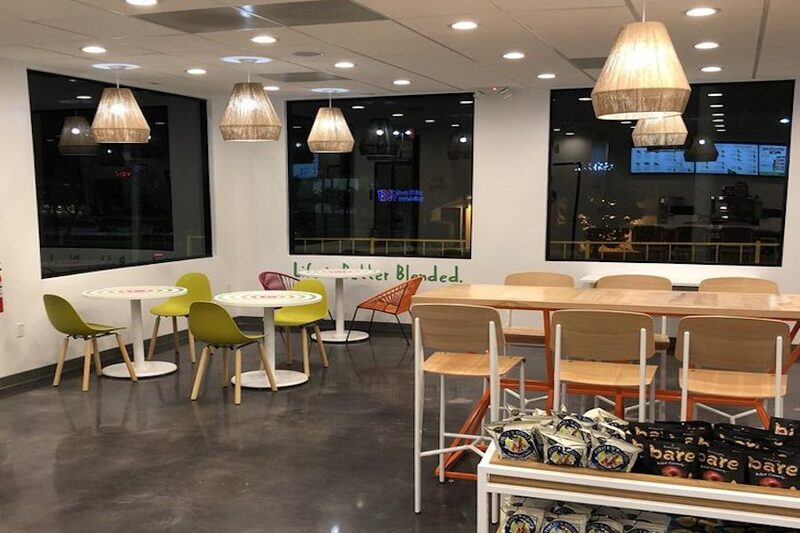 Here are the newest places to check out the next time you’re in the mood for some juice and smoothies. 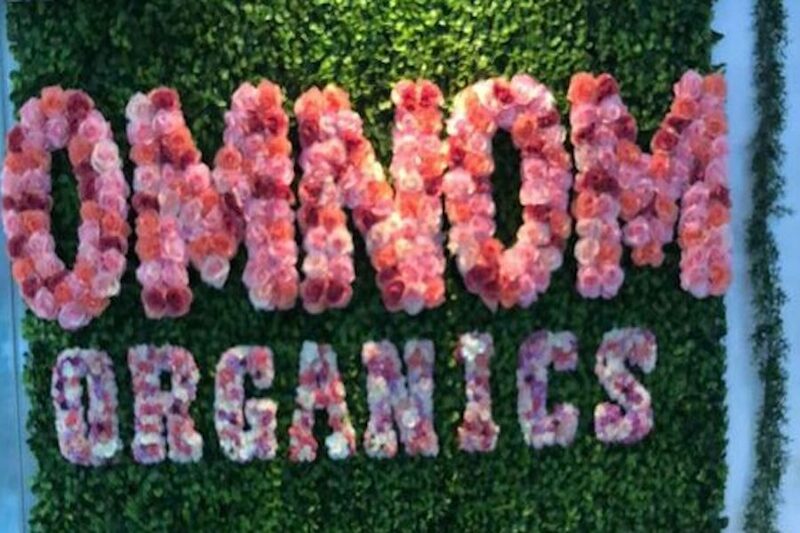 Om Nom Organics is an organic store, offering juice, smoothies, bowls, and more. The Los Angeles-based chain has three locations. In addition to breakfast and hot sandwiches, the menu features superfood smoothies like the NourishMint with dates, spinach, orange, basil, parsley, tarragon, mint, green grapes and almond milk. Or try superfood açai bowls like the Mind Fuel with açai, banana, almond butter, strawberries, blueberries and granola. Om Nom Organics’s current Yelp rating of four stars out of eight reviews indicates the newcomer is finding its way, but it’s still early days. Sunlife Organics is a spot to score juice and smoothies, and more. This Los Angeles-based chain has 10 locations across California. The menu offers bowls, smoothies, superfood smoothies, protein shakes, juices and bone broth. With a 4.5-star Yelp rating out of three reviews on Yelp, Sunlife Organics has been getting positive attention. 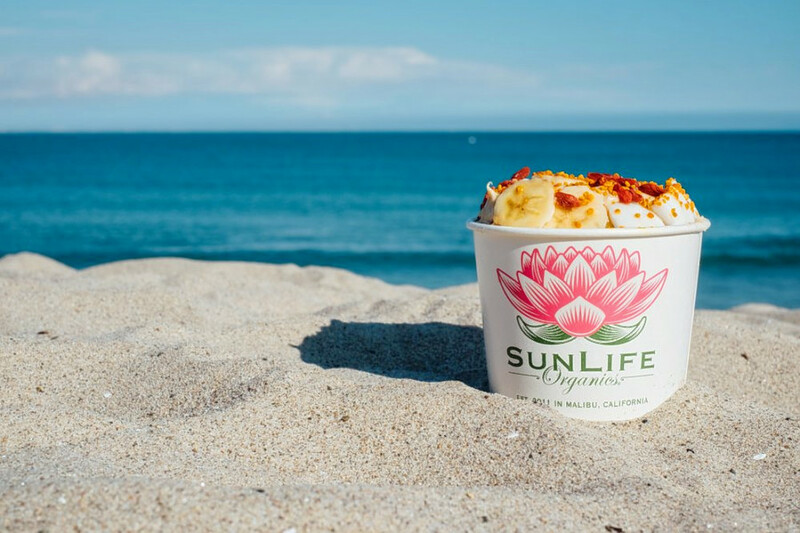 Sunlife Organics is open from 7 a.m.–8 p.m. daily. Qwench juice bar is a spot to score juice and smoothies, and more. 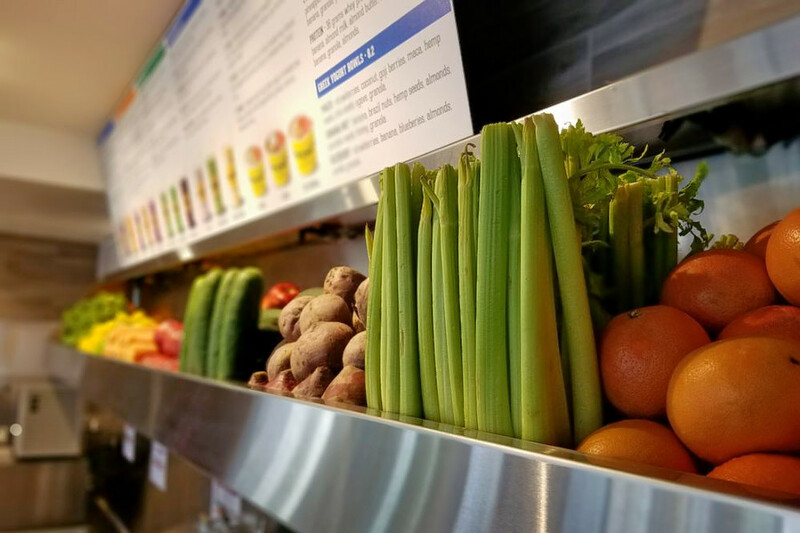 Part of a chain with locations across California, as well as one in Virginia, Qwench uses freshly squeezed raw vegetable and fruit juice for every order. The menu offers raw juices, smoothies, açai bowls and wellness shots. With a 4.5-star rating out of three reviews on Yelp, Qwench juice bar has been getting positive attention. Qwench juice bar is open from 6:30 a.m.–9 p.m. on weekdays and 8 a.m.–8 p.m. on weekends. Jamba Juice is a spot to score juice and smoothies, and more. The first Jamba Juice location in Granada Hills, it has a drive-thru for grabbing a smoothie on the go. With a four-star rating out of 14 reviews on Yelp, Jamba Juice has been getting positive attention. Jamba Juice is open from 6:30 a.m.–11 p.m. on Monday, Tuesday, Wednesday, Thursday, Friday, and Sunday and 6:30 a.m.–10 p.m. on Saturday. Pink Elephant Venice is a spot to score juice and smoothies, and more. The menu features fresh juices and a selection of smoothies. It also offers an açai bowl and a pitaya bowl, as well as all-day breakfast, sandwiches, salads, coffee and tea. Pink Elephant Venice’s current Yelp rating of 4.5 stars out of 10 reviews indicates positive attention from users. Pink Elephant Venice is open from 9 a.m.–6 p.m. on Monday-Thursday, 9 a.m.–6:30 p.m. on Friday, 8:30 a.m.–7 p.m. on Saturday, and 8:30 a.m.–6:30 p.m. on Sunday.